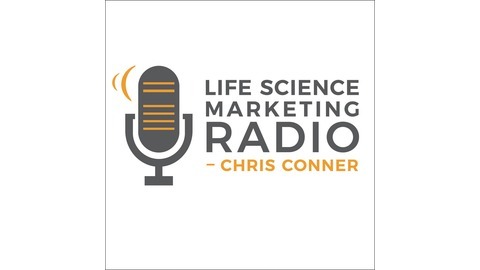 I interview marketing leaders inside and outside the life sciences (and an occasional scientist) to share the best ideas for making your marketing more effective. In large companies, product management is an important part of the marketing function, a bridge to R&D and many other functions. Smaller companies can also benefit from having an individual who owns the product roadmap and strategy. Because responsibilities vary, you may not be clear about what a product manager does, even if you know one. So let’s clear that up. I learned that being a product manager is a great training ground for future CEOs because of the need to develop strategy and handle changing situations. About My Guest Jill Roughan is the founder of Sciencia Consulting, specializing in providing life science product management for small and mid-size biotechs, large pharmaceutical and medical device companies. 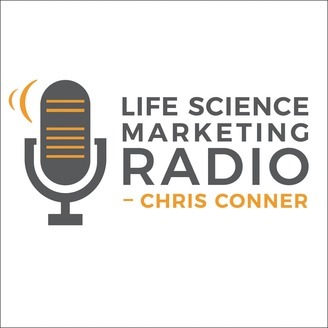 The post Why Your Biotech Startup Needs a Product Manager appeared first on Life Science Marketing Radio.